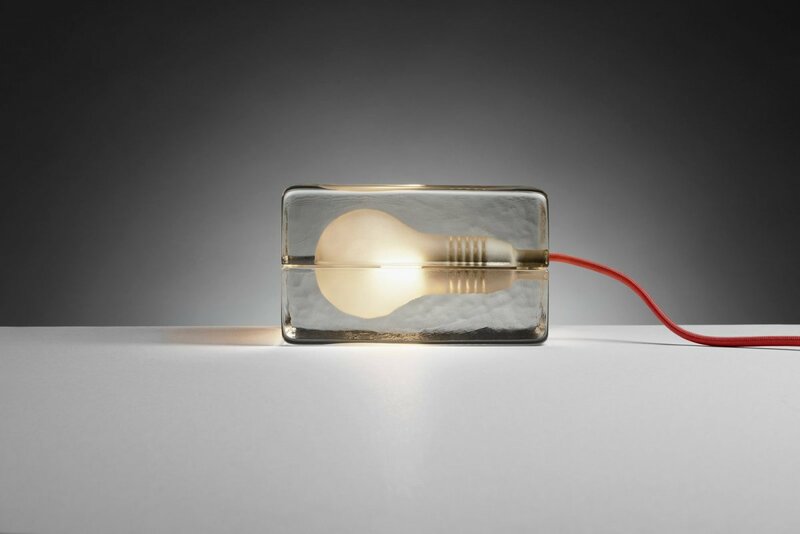 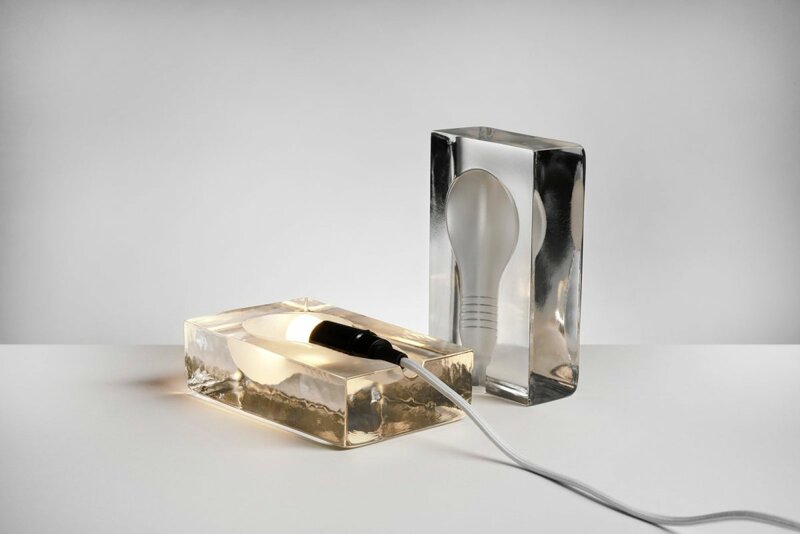 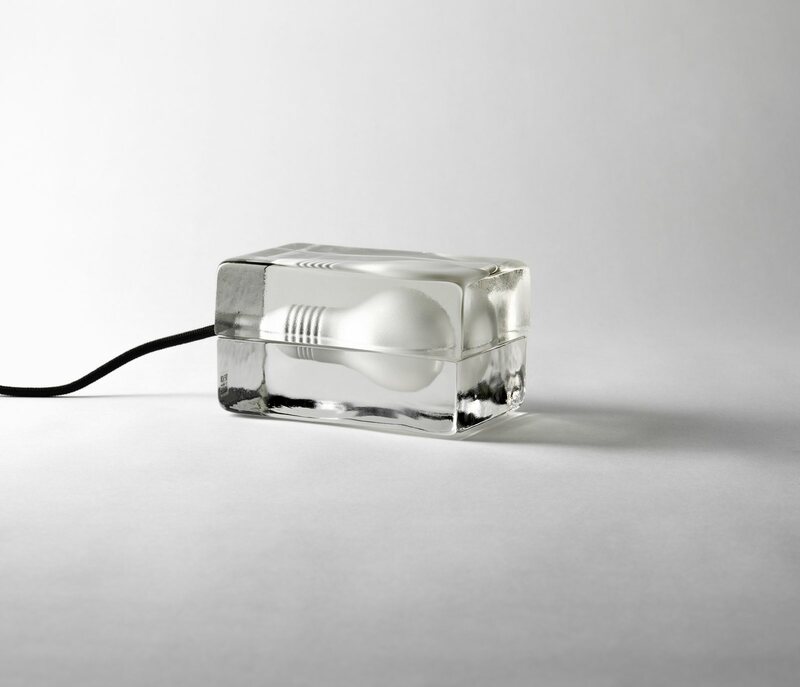 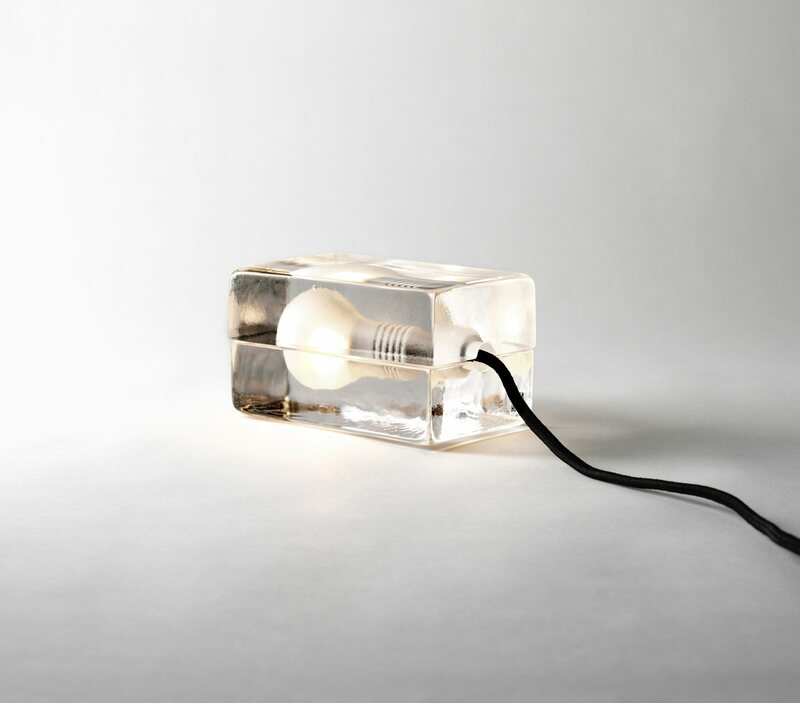 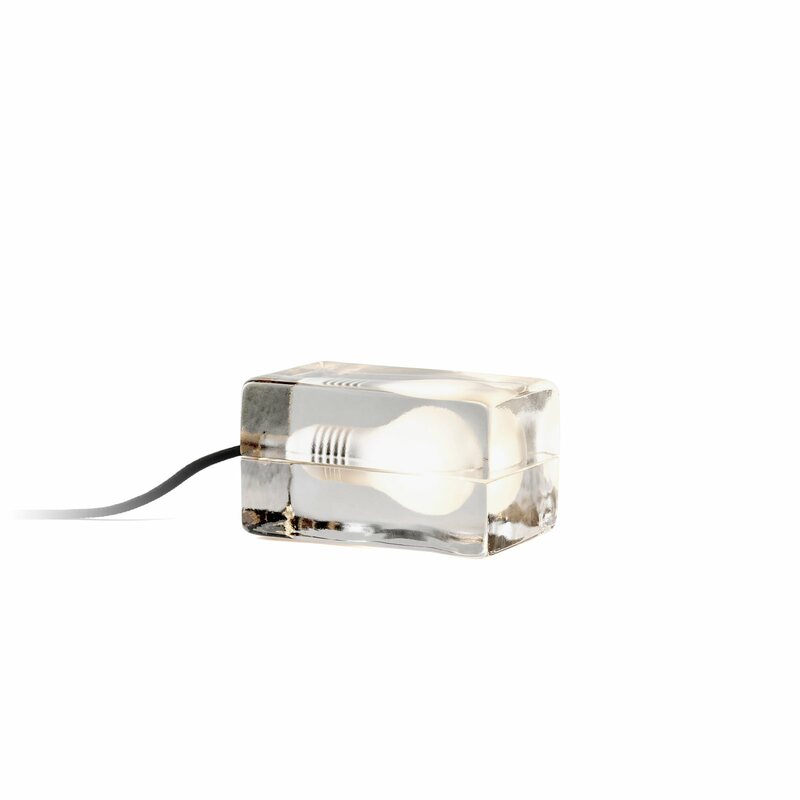 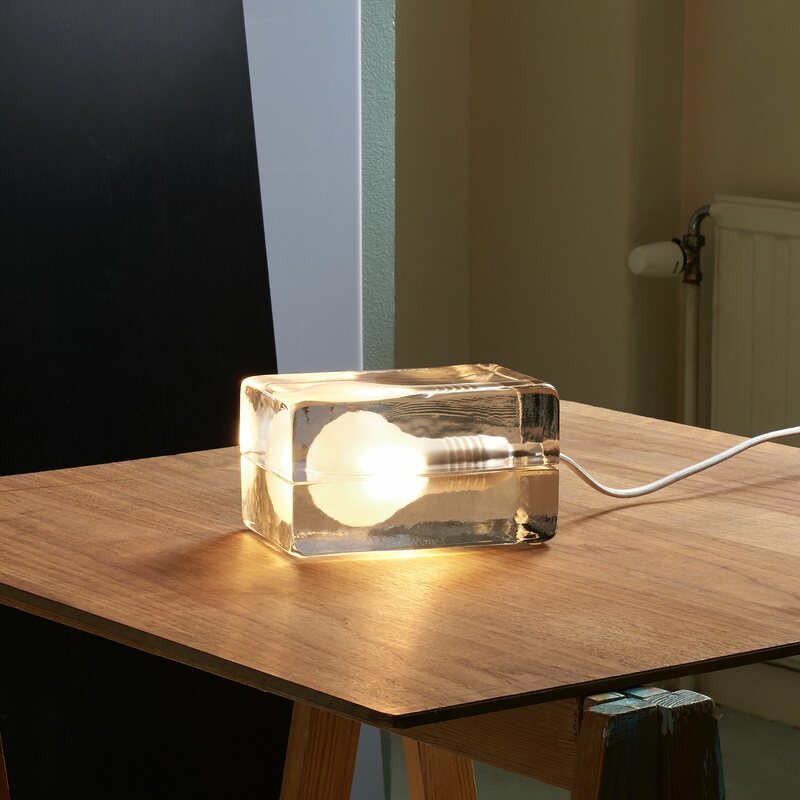 A glass Block Lamp with natural and simple beauty, designed by Harri Koskinen for Design House Stockholm. 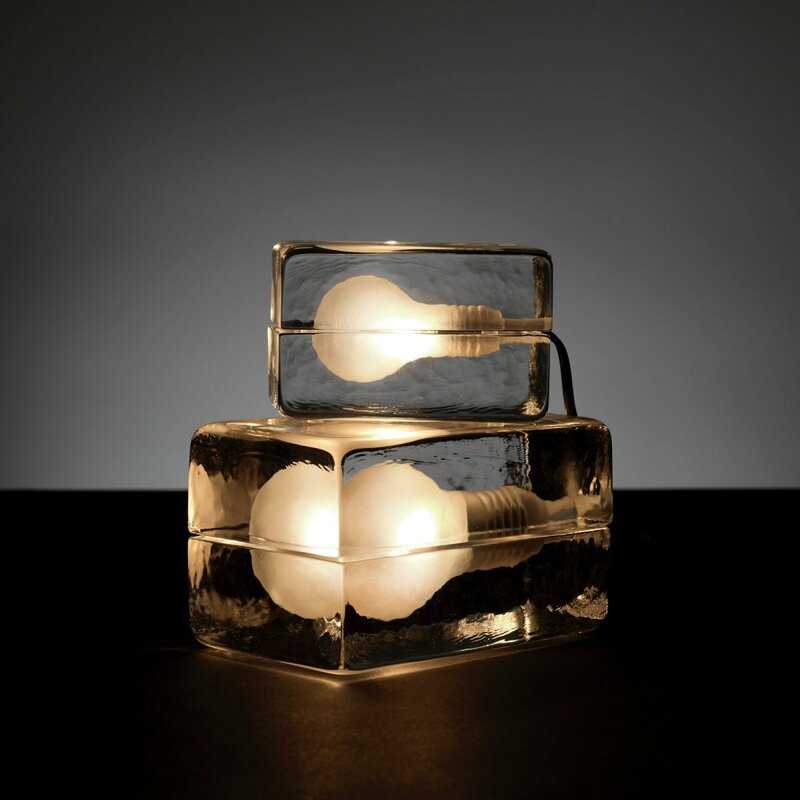 The frozen light bulb is a modern classic. Launched in 1997, it has received numerous awards and became part of MoMA&apos;s permanent collection in 2000.